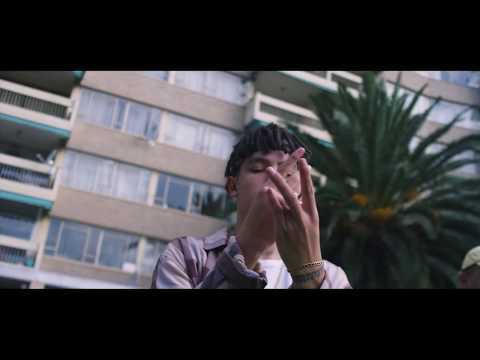 As promised, self-acclaimed “Internet Boy” and prolific South African rapper, J Molley goes hard on the keys as he drops another banging new single titled “Always Stressed”. Having grown his ever-increasing fans organically through the Internet, the rapper took to his Instagram page to announce the release of the new song. 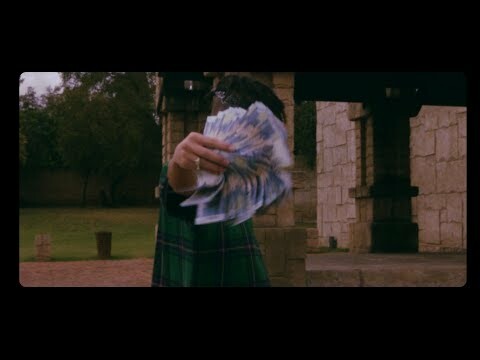 “Always Stressed” is J Molley’s second offering of the year and it comes following the massive success of “7 Bottles” which was released earlier this year. You just can’t shake off the vibe! Don’t be surprised though – Molley is barely two years in the game, but has already established himself online and has a loyal following on social media platforms. The teenager has a unique kind of approach to his works; and we’ve seen him add inferno on tracks like “Seven Bottles” as well as the success of his “Dreams Money Can Buy” project, which were all promoted via the internet. Talk about having his own formula of utilising and manipulating the Internet to create a winning formula, eh? And now, the self-acclaimed hood Pharmacist continues his impressive streak on “Always Stressed” which sees him pour out the depths of his heart about his life all-round. Words can’t quantify the artistry displayed on ‘Always Stressed”. You gotta listen to it and see why we’ve become stressed ourselves. So, why not charge up your weekend with this latest offering, and be sure to share your thoughts below.